Do you know that your mechanic knows all the places you take your bike? Furthermore, a good mechanic can also tell the biker’s average speed, pedaling rate and personal level of comfort with one thorough look at the bike. 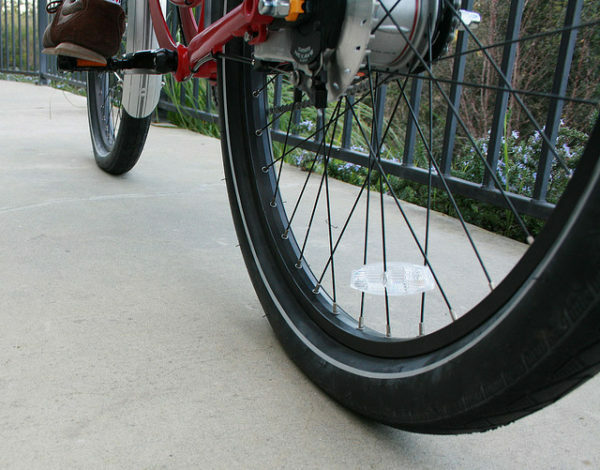 A good mechanic can tell the terrain you ride your bike by a look at how squared-off or rusted the rear tires are. With prolonged use of the bike indoors, the more sweat produced induces corrosion on the bike’s gearset or derailleur. Deliberately ignoring these sweat puddles can lead to rusting, if not immediately wiped off. Outdoor bikes, on the other hand, have a better chance of having the sweat evaporated or not settling on the corrodible able. Buy new sweat-guards for your bike if you have such a problem as sweating in winter if at all, can be a real problem. Choosing the right wet or dry lube can do a lot for your bike and ease your mechanic’s handcrafts. One long look at the chain lube is enough to alert a mechanic about how regularly you clean your bike chains. A Healthy cleaning habit of chain includes periodical lubrication of the chain and thorough cleansing of the dirt as well as goo to keep the part fully functional. If dirt has settled on your bike’s chain for long, you can also end up with an irreparably rusted bike! The health of the cleats on your bike is dependent on the pedaling rate you averagely input on the bike. It is but usual to forget to change the cleats, however, if you prolong it, this can damage the release rate involved when peddling your bike. Whether you need a new batch of cleats can be inferred by a mechanic with one long look at the pedals on your bike. Choosing proper cleats and fixing them is important to keep healthy biking cleats. One of the first thing that a mechanic takes a long look at is the suspension used (or not) on your bike. Even though a poor suspension is easy to mend, one should keep a track of these shocks. The shocks of rear and front can be noted with the number of rubber rings that shows the extent of the shock. If you making negligible changes in the suspension of your bike, it will sooner (than later) result in a drastic decrease of the bike’s speed. You should adjust the same with respect to your height, to use the maximum potential of your mountain bike. If you are not comfortable with your bike, you will not maintain it well. A responsible bike-owner periodically services and maintains each part of his or her bike. When your mechanic looks at the handlebar tape on your bike, your comfort of the stem being too long or short with respect to the bike is inferred. A laden, reclining, leaning or oddly fitting saddle is signs of unfitting parts in a bike. Most mechanics always look out for the front brake pads to determine how much the biker fears these. Mostly, if you turn up with mushy or spongy handlebars, it is easy for the mechanic to note if you have a chronic fear of front brakes. This uneven brake usage can lead to many malfunctions that would require a fix in the long run. You must understand that the area mandatorily requires your hard work and dedication for renovation. 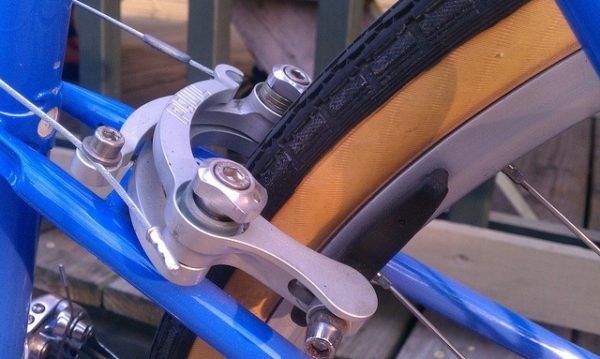 Use front and rear brakes evenly and simultaneously in the future to avoid locking up your front wheel. Start with evenly braking in the front once in a while akin to a feather touch. 7) Are you a Gear Masher? Do you customize your bike? What are your favorite gears? A good biker loves biking out of his or her comfort zone! It means that no terrain is impossible to a good biker and the courage is evident on the gears installed on his or her bike. For a mechanic, one look at the worn out teeth on your chain-ring and the exhausted cassette cog is easy to determine if the customer needs an immediate change in gearing or not. It is an advantage that a good mechanic can know much more than the above with a deep look at your bike. The same merits you because it can help you to start using these best potentials hidden until now, in your bike to have an amazing ride in the future!